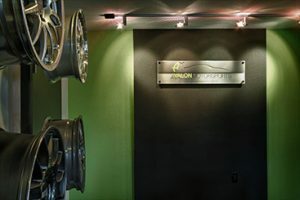 Avalon Motorsports is a family-owned, German auto repair company located in Denver, Colorado and we’ve developed a superb reputation since founding our company in 2001. Avalon Motorsports originally existed to provide performance enhancements to Audi and VW vehicles. 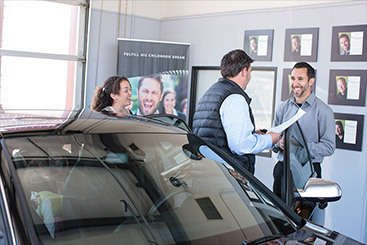 In 2007, we shifted our focus to performing expert service and repair on Audi, BMW, VW, Porsche and MINI vehicles. German automobiles are very popular in the Colorado region and we continue to proudly serve this niche in the industry. Putting a stamp on quality service is easier said than done, but Avalon Motorsports proudly goes a little further to earn the loyalty of German car owners in Denver and across the U.S. We believe that serving our community by making sure drivers have reliable and safe transportation is of the utmost importance. We also serve our local Denver community by giving back in various ways. If you want to experience a real difference in German auto repair, service, performance and value, please contact us or feel free to drop by to meet our courteous staff today!